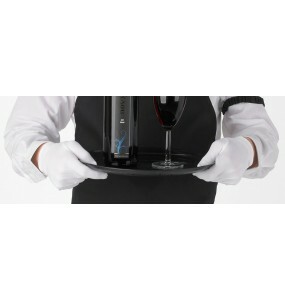 Our nylon stretch white gloves come with a snap-close wrist. 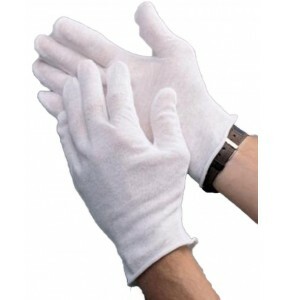 Detailed pleats on the top of the glove..
Our White Serving Gloves are made of lightweight 100% cotton. 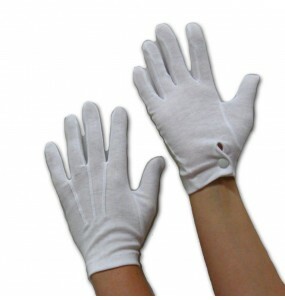 They come with unhemmed cuffs, and&nbs..